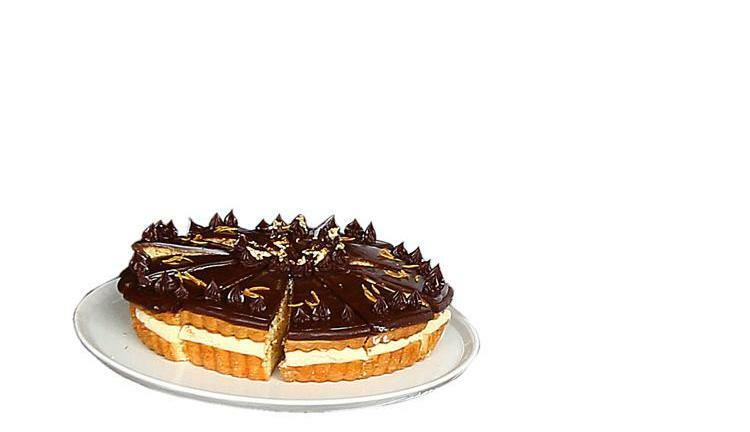 In case you haven’t heard, it’s National Boston Cream Pie Day! 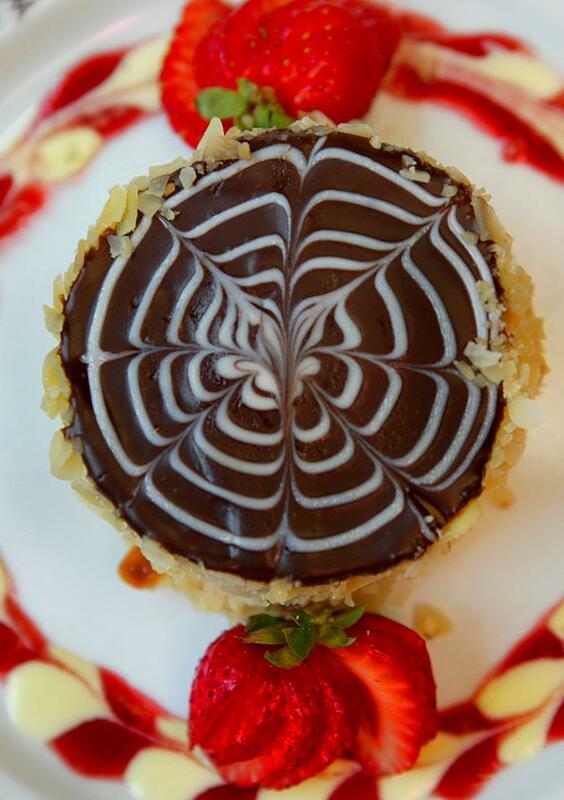 The delectable dessert — which is actually a cake, despite its name — was invented in 1856 at the Omni Parker House (whose take on the cake is shown below). 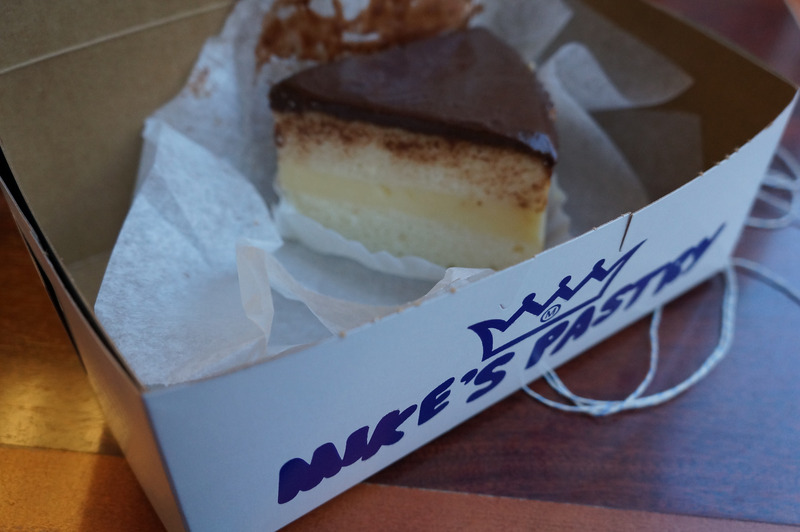 Its success has spread beyond the Omni’s doors, however, with many bakeries in Boston and beyond getting in on this sweet treat. 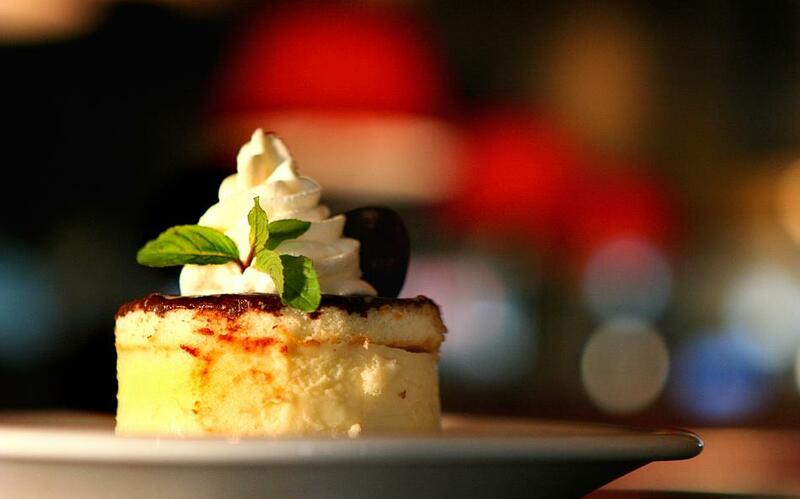 National Dessert Day was only nine days ago, but seriously, how can you not go for a slice of this? 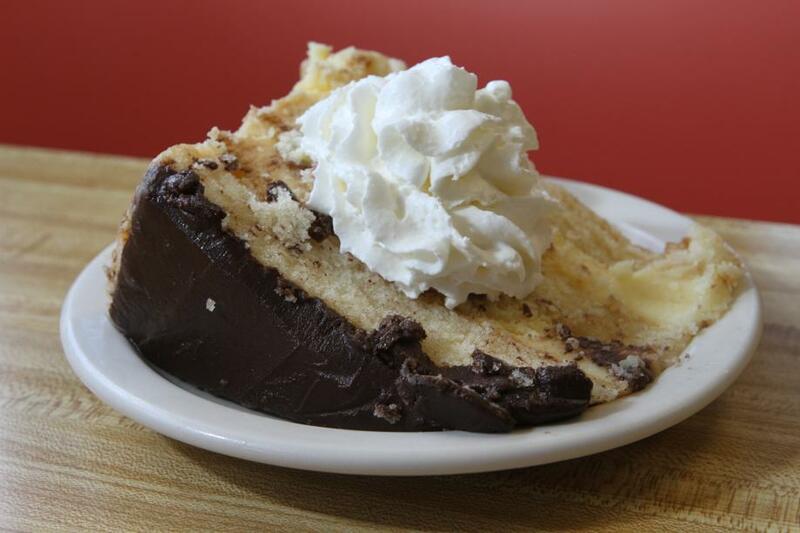 It’s been 19 years since Massachusetts named the Boston cream pie our official state dessert, but our love for it is stronger than ever. Even Mike’s Pastry takes an occasional break from cannolis to whip up some BCP. 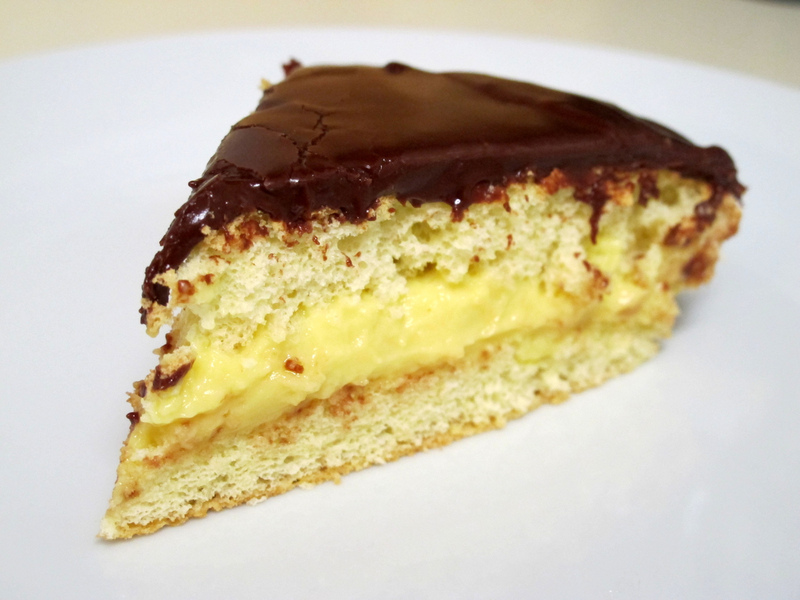 And if cake isn’t your thing, there’s always Boston cream pie doughnuts! Try your best not to eat yourself into a food coma.